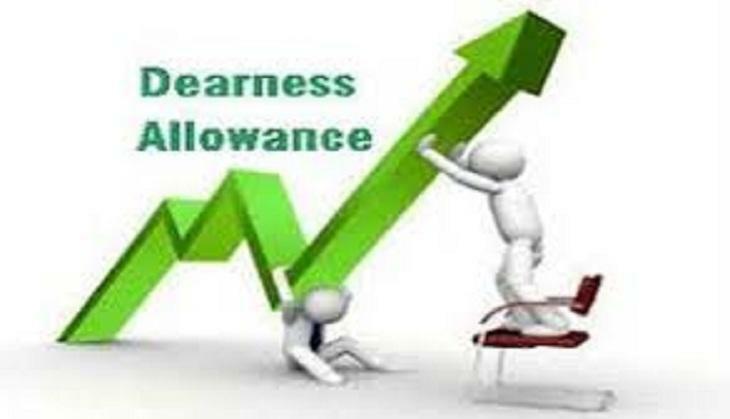 This must be a good news for the Central government employees and pensioners as the Union cabinet has decided to increase the Dearness Allowance for the government current and former employees. 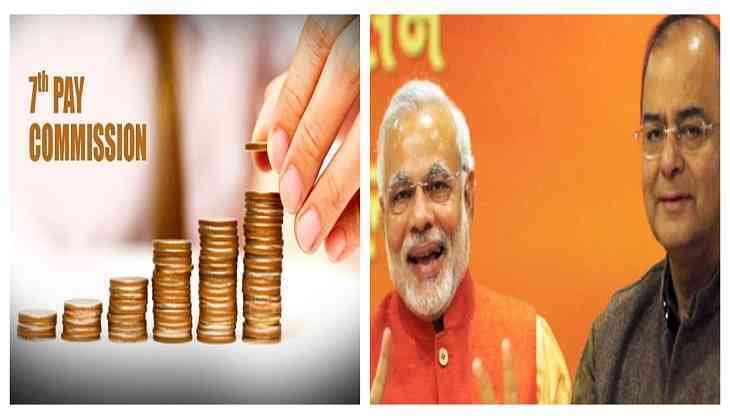 On Wednesday (29th August) Modi-led government has approved to increase in DA by two per cent. After this increment, at least 48.41 lakh Central Government employees and 62.03 lakh pensioners would get the benefit from this decision. However, the hike will be implemented with retrospective effect from July. Under the 7th Central Pay Commission, the implementation would be done. The Union Cabinet increased the allowance from 5 per cent to 7 per cent in March. Now, the Central government employees would get 9 per cent DA. 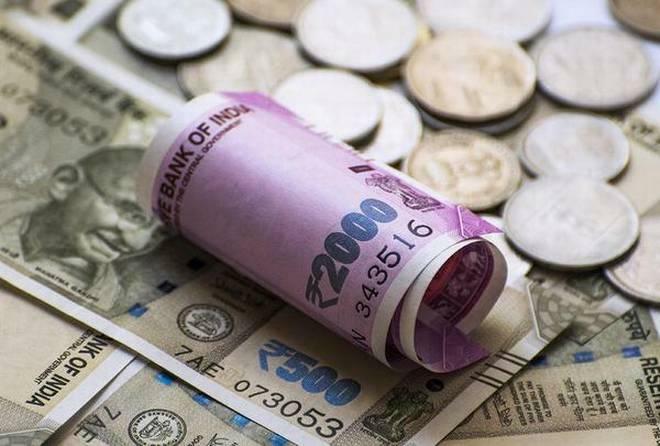 Reportedly, the combined impact on the exchequer on account of Dearness Relief and Dearness Allowance would be Rs 6112.20 crore per annum and Rs 4074.80 crore in the financial year 2018-19.